We offer “IEQ” testing services for specific indoor air contaminants, physical parameters & classes of contaminants. We identify the root causes of a myriad of environmental problems & provide effective solutions for our satisfied customers. We provide remediation services & ensure no cross contamination occurs during the decontamination process. 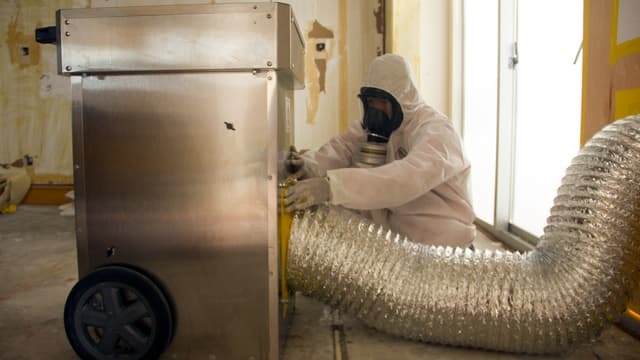 We employ mechanical air duct cleaning method to eliminate particulate, debris & surface contaminants. Big Red strongly believes that everyone should live and work in a properly balanced environment to maintain long term comfort and sustainability. Big Red Environmental is Singapore’s first “Total Environment Solution Provider.” Our wide experience in this complex and multi-disciplinary area is brought to you with all the advantages of a one-stop solution center. Big Red Environmental uses state-of-the-art technologies in finding effective solutions for environmental problems we face in our everyday lives.